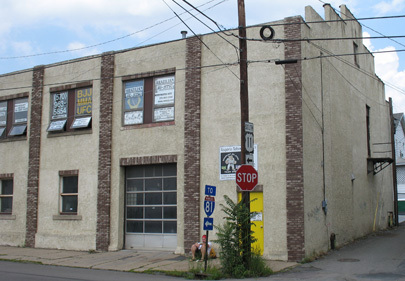 TEAM TATU HEADQUARTERS: 731 Cedar Avenue, Scranton, PA 18505 (Phone #: 570-963-5854). 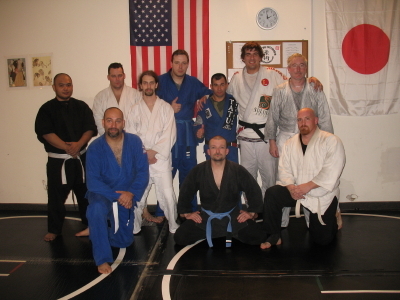 HOSTED SEMINAR: 10/31/09 - The Seminar with Tatu and Ronaldo at Wesner's School of Martial Arts was a huge success. We had several students that striped. Thanks to everyone that showed up!!! 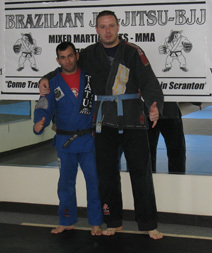 From Left to Right: Coach Nate Wesner (Blue Belt) received his 2nd stripe, and Coach Jeff Ramsey (Blue Belt) received his 1st stripe. Thanks to Tatu and Ronaldo for showing up at the Academy, even though there wasn't a packed house, they are willing to come and teach the dynamic art of Brazilian Jiu-Jitsu: Anytime/Anywhere!!!
" I strongly encourage anyone that has a background in Traditional Jujitsu to also add Brazilian Jiu-Jitsu ground techniques to your curriculum to make your art a complete package." Brazilian Jiu-Jitsu Lineage from Kodokan Judo expert Master Maeda to Professor Rogerio Taborda!!! Jujutsu, which means gentle art is the oldest form of martial art. It originated in India more than 2000 years before Christ. It was created by monks who could not use any type of weapons to defend their lives against barbarian attacks. It spread through China, and eventually took root and was elaborated on in Japan becoming the first martial art style. The samurai clans in Japan adopted Jujutsu as their own traditional style to defeat an opponent regardless if the situation was striking, throwing or grappling. With the passing years, they split the techniques and developed other martial arts styles, such as judo, aikido, karate, etc. In 1914, Japanese Judo (Kodokan Judo) champion Esai Maeda migrated to Brazil, where he was instrumental in establishing a Japanese immigrant community. His efforts were aided by Gastão Gracie, a Brazilian scholar and politician of Scottish descent. As an expression of his gratitude for Gracie's assistance, Maeda taught the Brazilian's oldest son Carlos the essential secrets of Kodokan Judo. Maeda was one of five of the Kodokan's top groundwork experts that Jigoro Kano sent overseas to spread his Judo to the world. Carlos taught Maeda's techniques to his four brothers, and in 1925 they opened the first Jiu-Jitsu academy in Brazil. 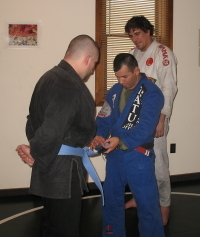 For the Gracie brothers, teaching the art was more than an occupation. It was their passion. One of the brothers, Helio Gracie, paid special interest to the use of the techniques. 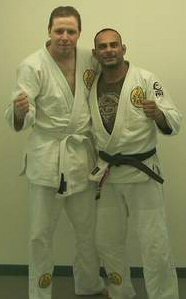 Helio being of small frame, light in weight (only 135 pounds), and in frail health, was 16 when he began learning Jiu-Jitsu. Being unable to participate in classes, he would sit and watch his older brother teach every day. One day when Carlos was unable to make it to class, Helio was asked to instruct. 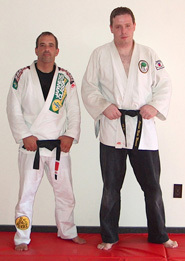 Because of his size and stature, he began to work with and adapt the basic rules of Jiu-Jitsu. He began experimenting, modifying and enhancing the basic techniques to make them effective for a person regardless of his or her stature. 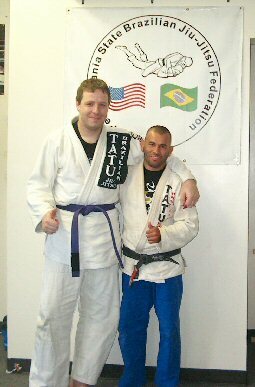 Thus began the development of a new and more effective art - Gracie Jiu-Jitsu. 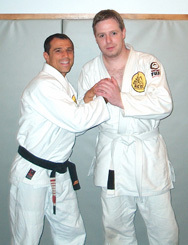 Helio's skills eventually enabled him to beat some of the world's greatest fighters. Helio's feats include the longest fight in recorded history - 3 hours and 45 minutes, nonstop - and the historic match against Masahiko Kimura, who was probably the greatest fighter Japan ever produced. Helio's quest became today's Gracie Jiu-Jitsu, a martial art that is continuously evolving as a result of input from practitioners throughout the world. Maeda immigrated to Brazil where he taught his system (Ground Judo) to Carlos Gracie, who passed it on to his younger brother Helio. The brothers trained many of their sons, who now carry on the family tradition today. 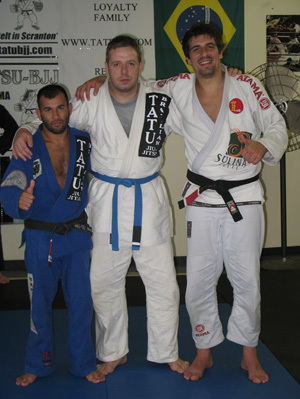 The Gracie family continues to develop the system, often fighting vale tudo matches (precursors to modern MMA or Mixed Martial Arts), where it gains much for its focus on ground fighting and grappling techniques.